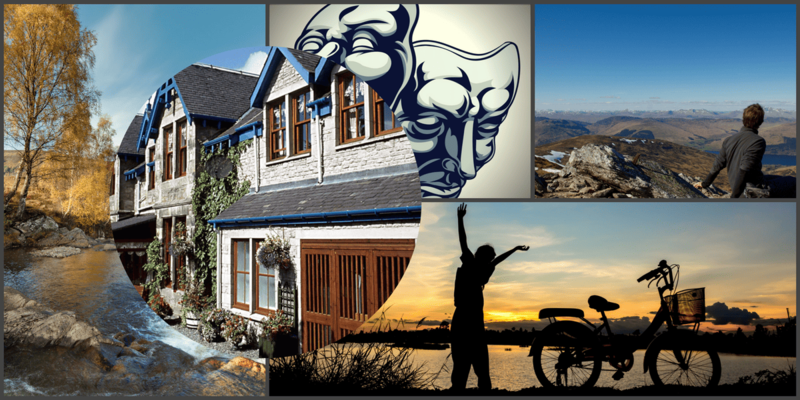 Where can I find the Best Bargain Weekend Breaks in Pitlochry? 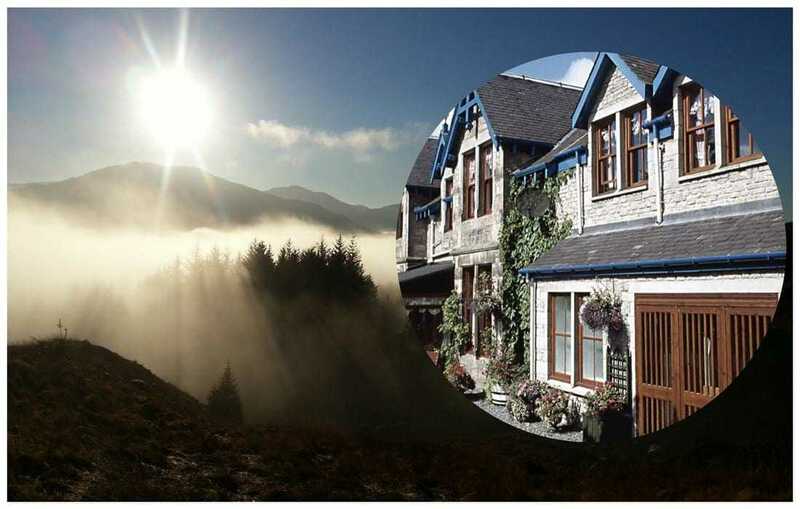 What are the best kind of bargain weekend breaks in Pitlochry Scotland? 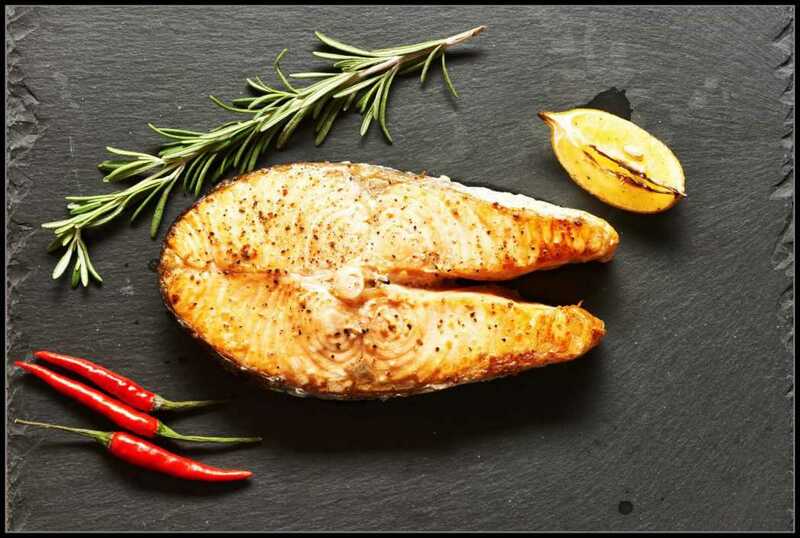 Arguably, they might be those where a great saving on accommodation can be combined with some amazing activities that turn the break from a cheap weekend break in Pitlochry to something truly memorable. 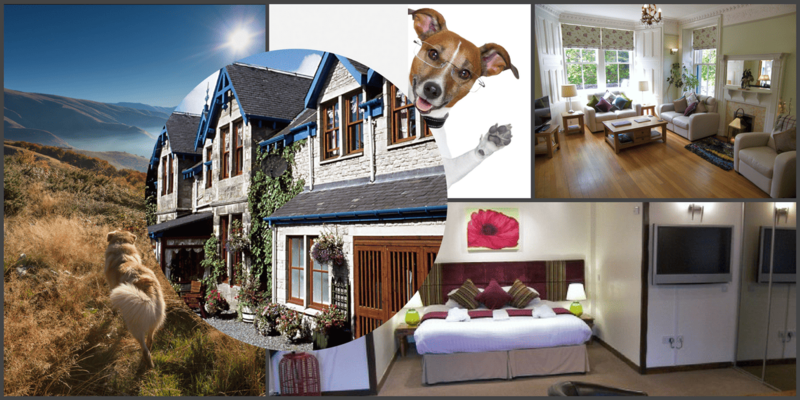 Rosemount Hotel offers Bargain weekend breaks Pitlochry for stays of more than one night. Discounts of up to 15% can apply and free night offers kick in for stays of more than 5 nights, after Easter. 3 for 2 offers apply in the run-up to Easter. “The First 5 Days after the weekend are always the hardest!” . . . Anon. 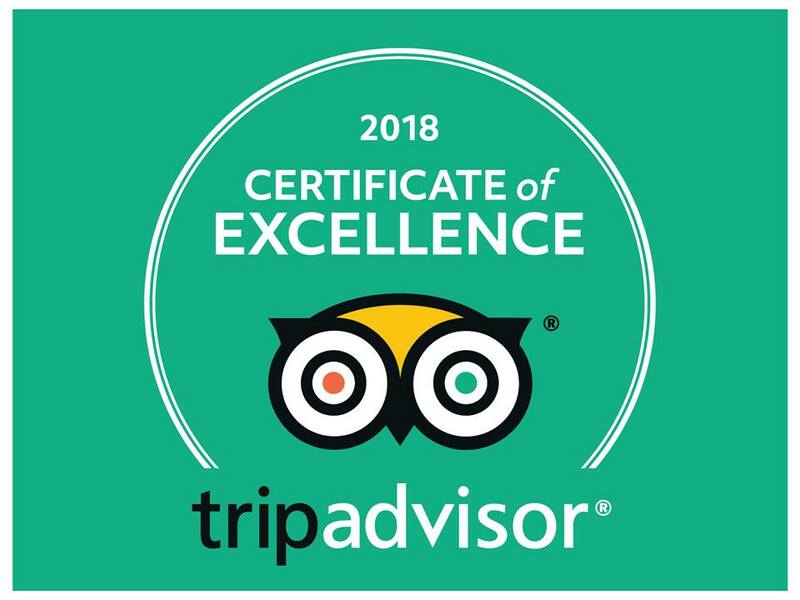 Because we have four grades of room, guests can choose whether to take an unbeatable offer on price and book one of our neat, clean and well-serviced Economy or Regular rooms, or use the savings to enjoy the additional space, comfort and facilities of one of our Premium rooms or Junior Suites. The following feature is very informative and takes a few seconds to load . We recommend the slight wait. Thank you. So . 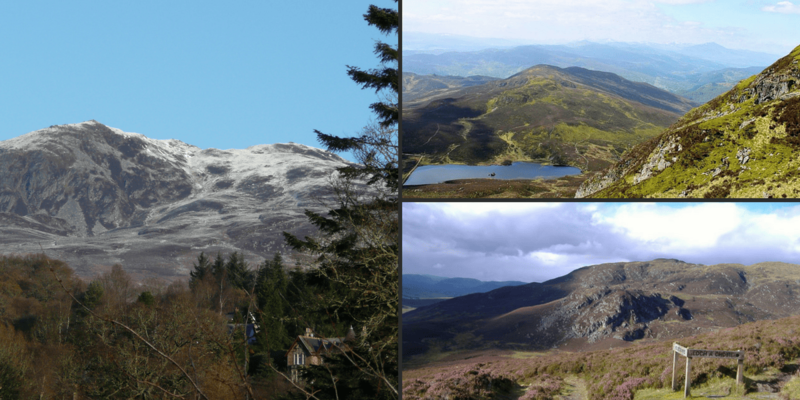 . . What of the amazing things to do in Pitlochry that turn a bargain weekend break in Scotland into a memorable point in the year? 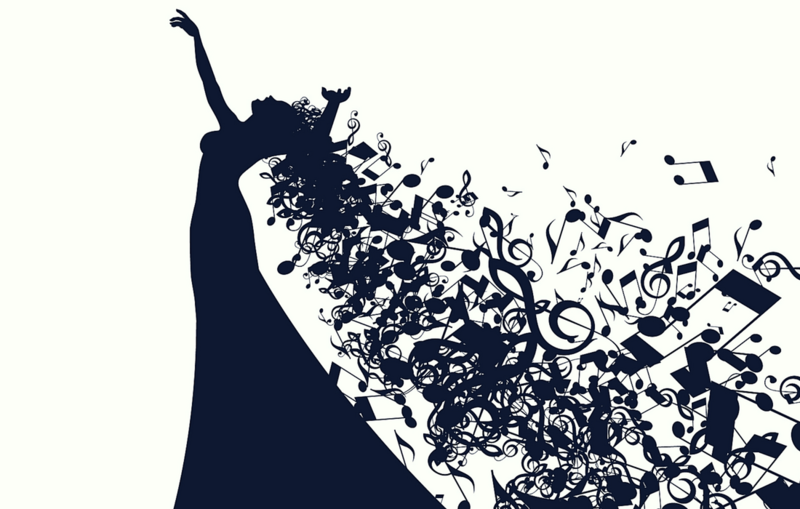 Just take a look at the possibilities . . . . . Remember full screen, etc . . .
One of the hardest things about having a four legged creature or two as family members is that they will have found a way to your heart and leaving them, even for a few days, might make you quite anxious. Whereas, bringing them along will only add to the pleasure of your weekend break. 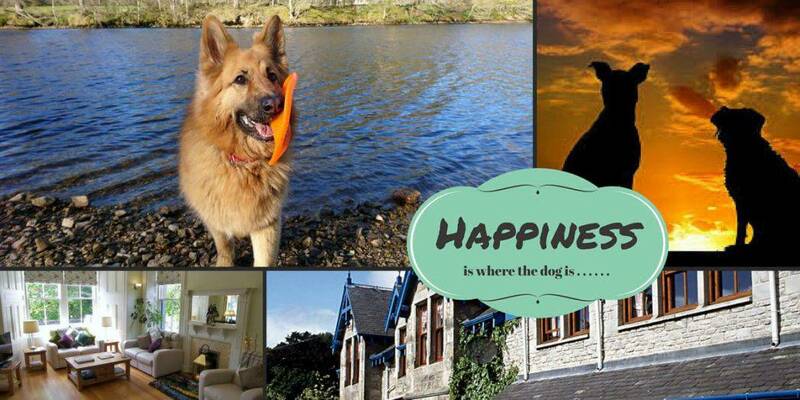 At Rosemount, we believe we have one of the best offerings for pet friendly accommodation in Pitlochry area. 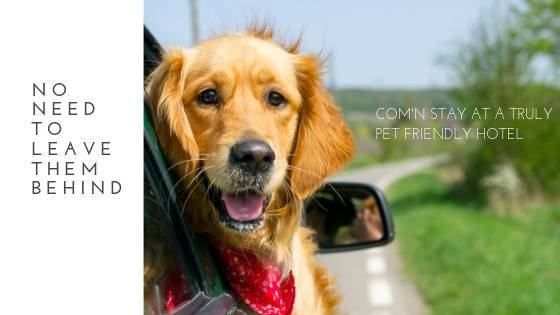 Pets are acknowledged as important family members and treated as guests. 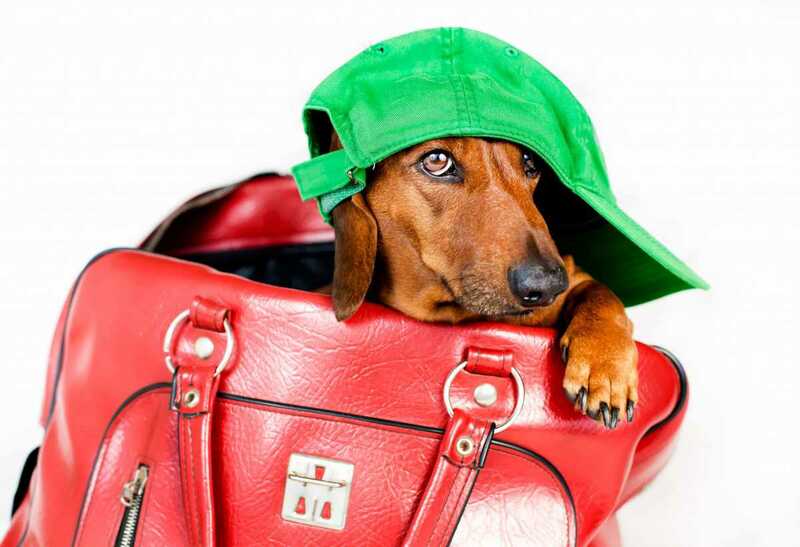 Dogs may dine with owners in designated areas and are spoiled rotten by our staff. Truth is, we’re nuts about dogs and love it when guests bring their furry wee’ns to stay. Take a leisurely saunter through light woodland to a delightful waterfall. This walk can be enjoyed directly from Rosemount Hotel as a circuit of around 5 miles, but there is also a car park at the base of the Black Spout Woods for a shorter, linear walk. 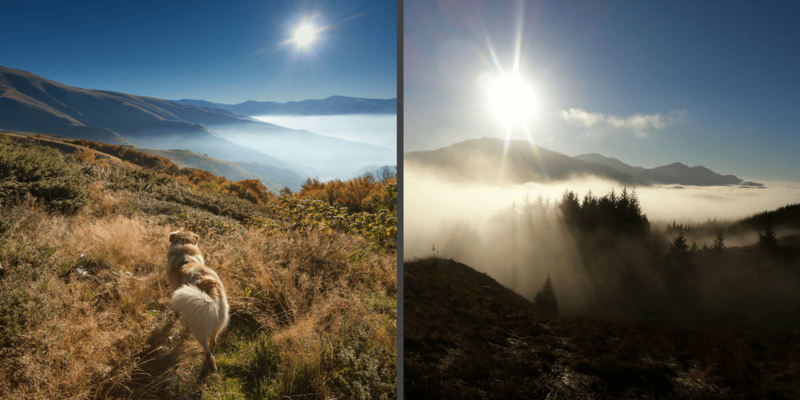 Fabulous scenic hillwalks with a range of degrees of challenge. 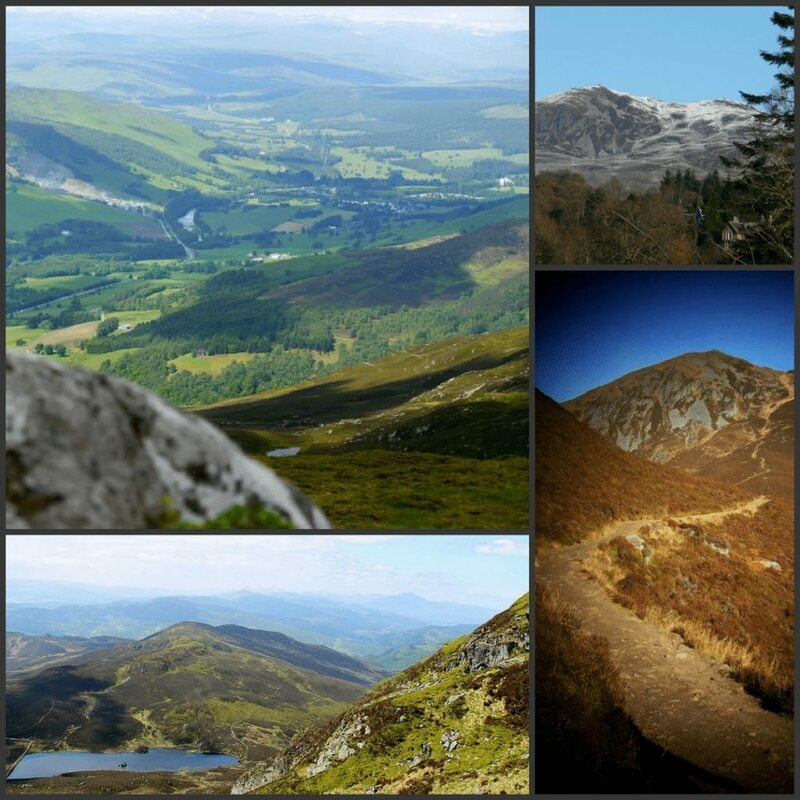 These may be taken as circuit walks from our door, or there is a car park at the base of Ben Vrackie. 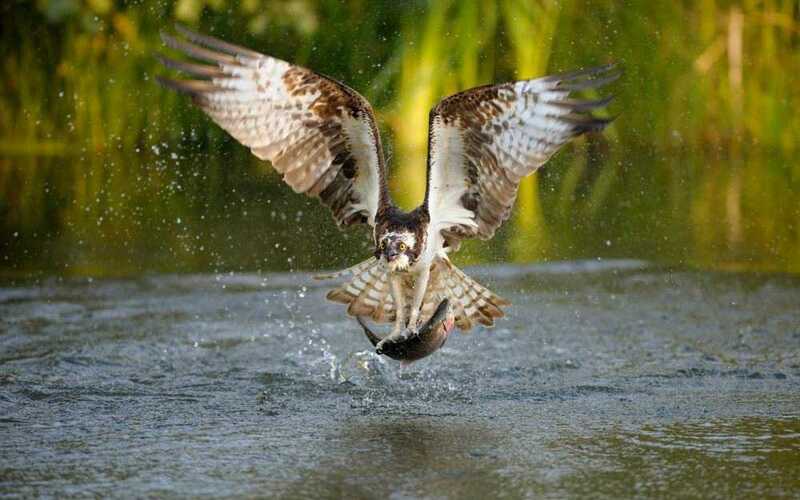 A fabulous small Loch, just outside Pitlochry, surrounded by mixed woodland and teeming with wildlife, such as Red Squirrel, Kingfishers, Woodpeckers, Owls and some beautiful water birds. A wee holiday treat! There is a car park at Loch Dunmore, which is around 2 miles from Rosemount Hotel. An impressive , tree-lined gorge which is simply breathtaking in Autumn, but beautiful all year around. 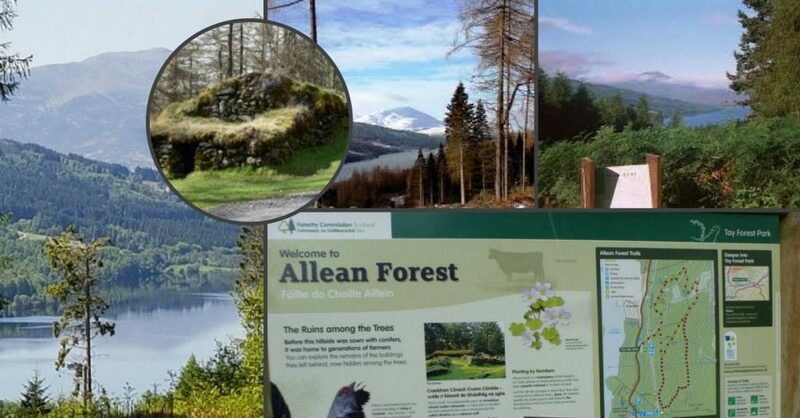 This is one of the most enchanting of the Pitlochry Walks. It is alocated along an 11 -mile circuit walk. Car parking is dotted along the route for shorter walks. A pleasing combination of top-end visitor facility with a delightful walk passing two waterfalls. 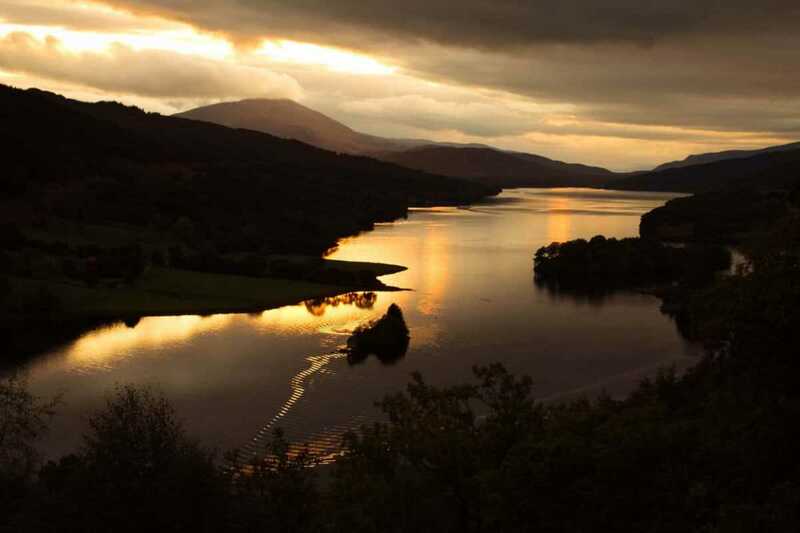 The House of Bruar is just 8 miles from Pitlochry. 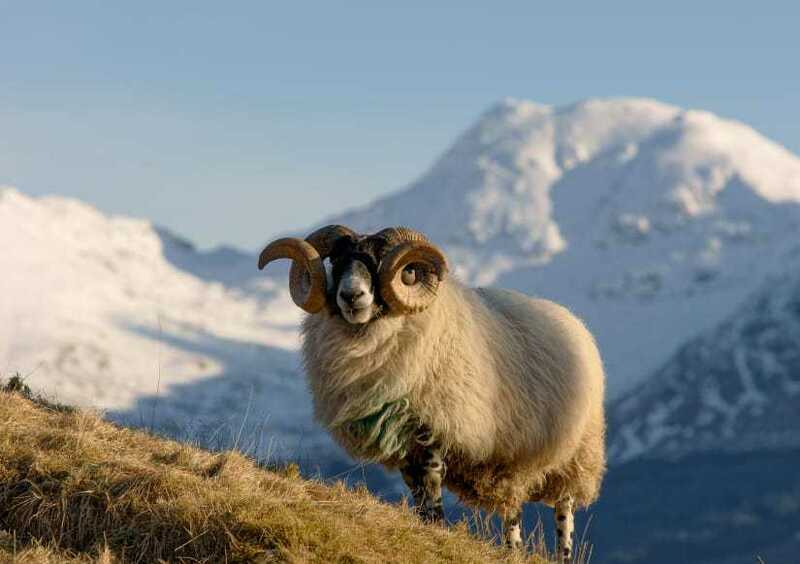 Often described as the most beautiful Glen in Scotland, Glen Lyon is a treat for the eyes from beginning to end. 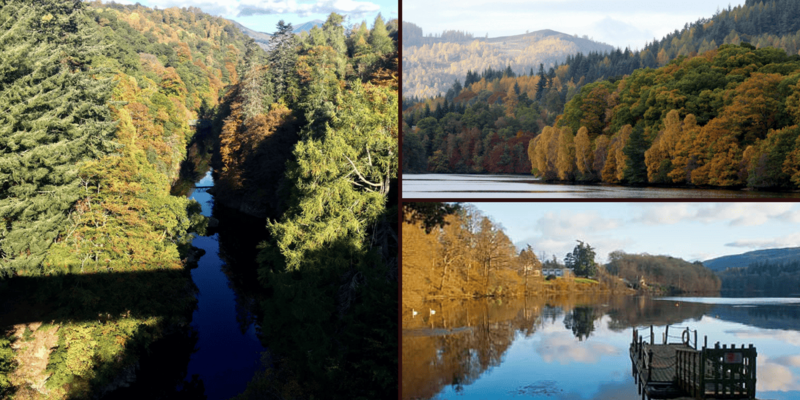 Please take a trip along this beautiful landscape during your Pitlochry holiday. You can drive onwards to Loch Tay and Kenmore, then on to Aberfeldy, the Spirit of Wood, Dewars Distillery and the Highland Chocolatier. A fabulous day out. 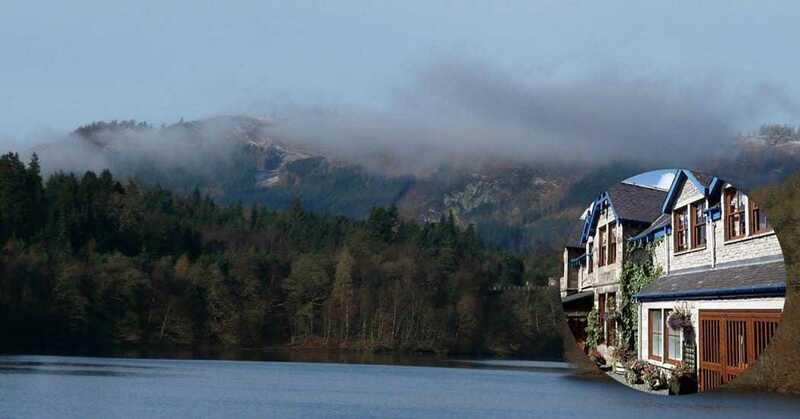 With Kenmore Marina, Mains of Taymouth Visitor Centre and Restaurant and the Crannog Centre all set on the shores of Loch Tay, there is plenty to enjoy at Kenmore. Blair Castle is a complete visitor attraction, in itself. A picture-perfect stately home which encapsulates the history of the area in a fascinating and informative tour. Additionally there are tours of the estate and gorgeous walks, of varying length and challenge, all with stunning views. Pony treks run throughout the main season too. 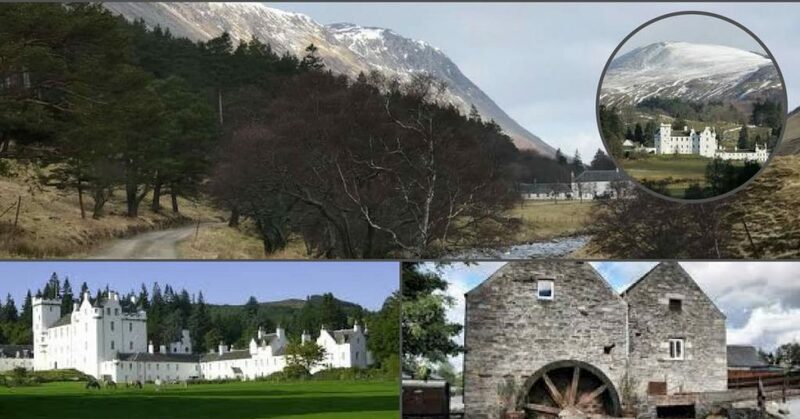 The hamlet of Blair Atholl also provides visitor centre and country life museum, working watermill and tearoom and stunning Glen Tilt walks – true wilderness and yet so close to the comfort and convenience of the north Perthshire resorts. There is plenty enough to spend a whole day exploring in this delightful hamlet. Just a few miles from Pitlochry. Enroute back to Pitlochry from Aberfeldy, treat yourself to some exquisite chocolate made in situ. Quality Gift Shop. 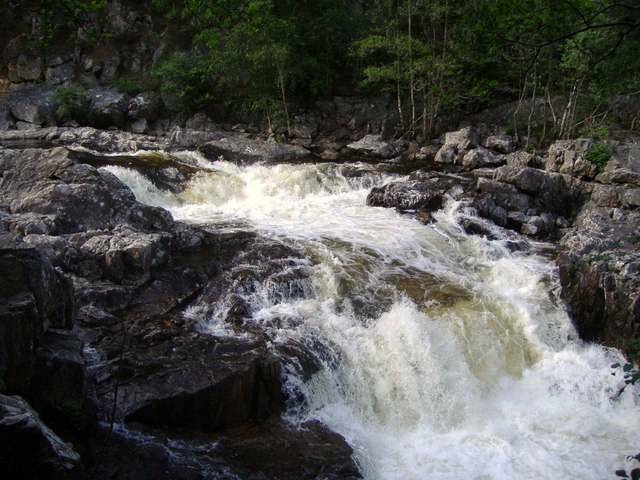 Additionally, take a moment to pop over the road to see the rapids. 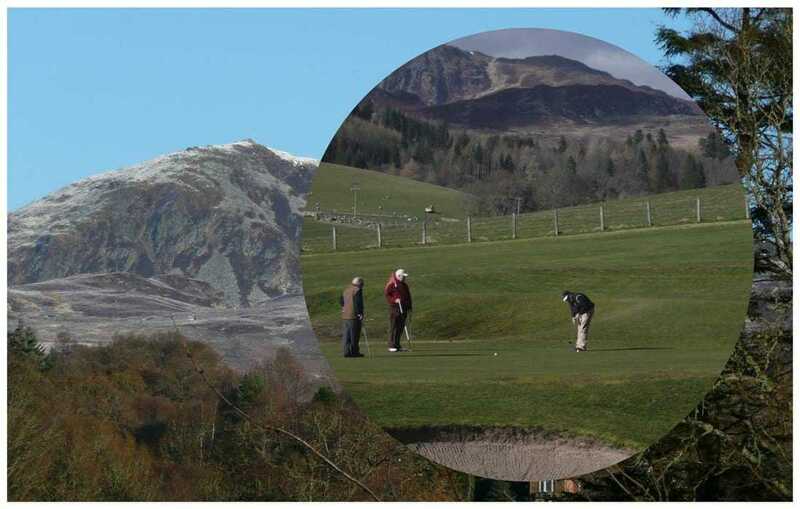 There is a great deal of sense in booking cheaper weekend breaks in Pitlochry simply in order to stretch the budget to include some of the fabulous activities and treats available in the area. We certainly hope we are going to see you some time. 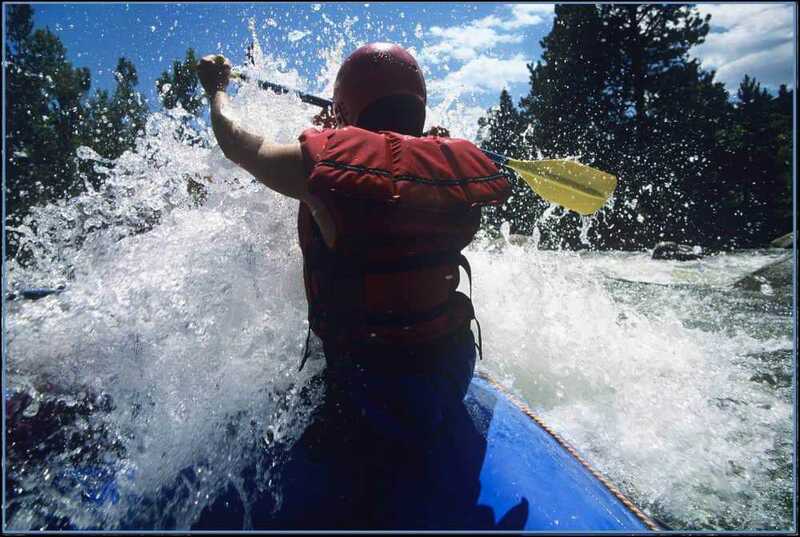 It would be our genuine pleasure to suggest some fabulous activities to turn your weekend into something to remember.